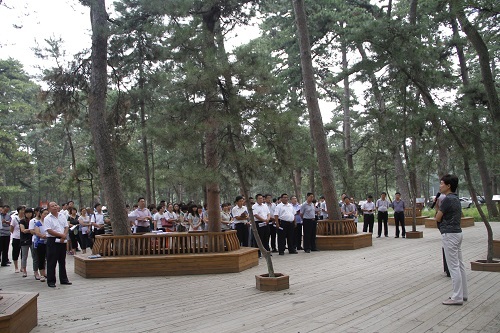 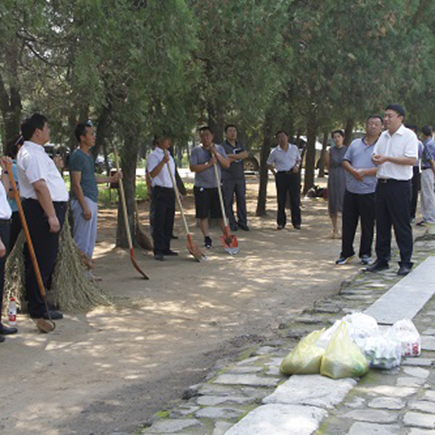 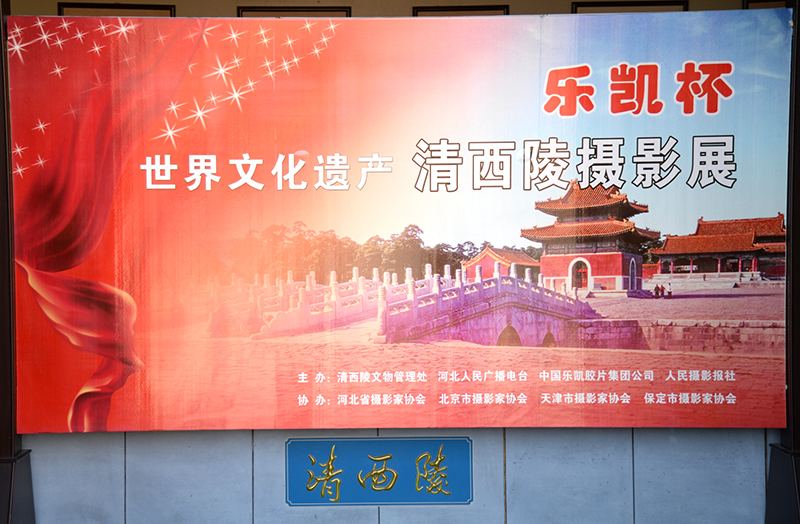 On August 4 to August 5, to accelerate the Qing Xiling 5A scenic area to create a core area pla..
On the morning of July 30, county leadership Han Zhaohong, Liu Yongsheng, Liu Delu, Michael led Qingxiling 5..
On August 21, 2015, the Qing Xiling create national 5A scenic spot meet provincial experts pre.. 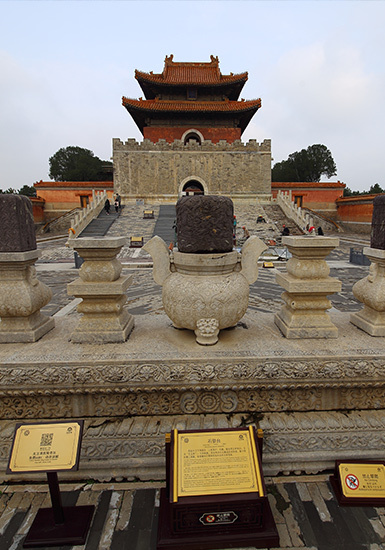 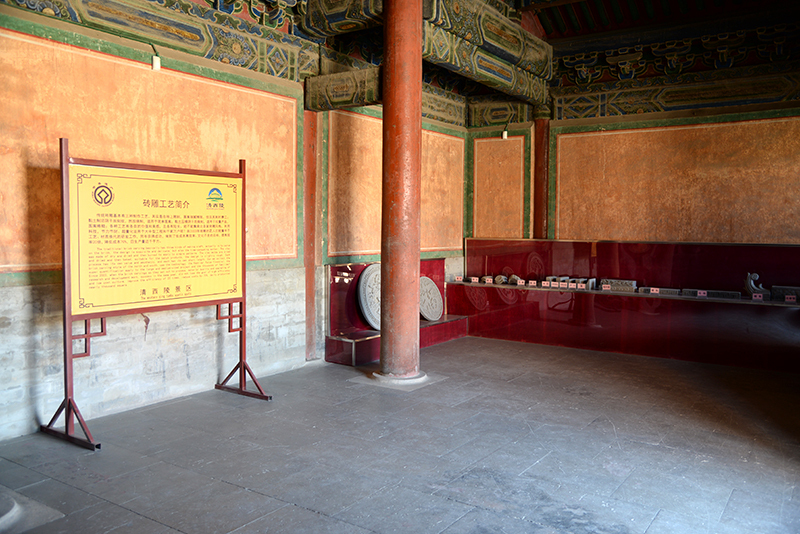 The Qing Tomb is a world cultural heritage and a famous scenic spot in the country. 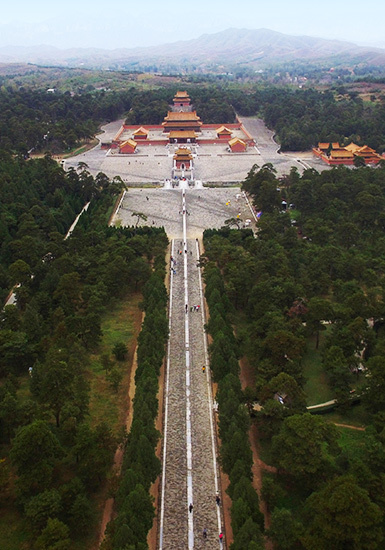 It has both profound historical .. 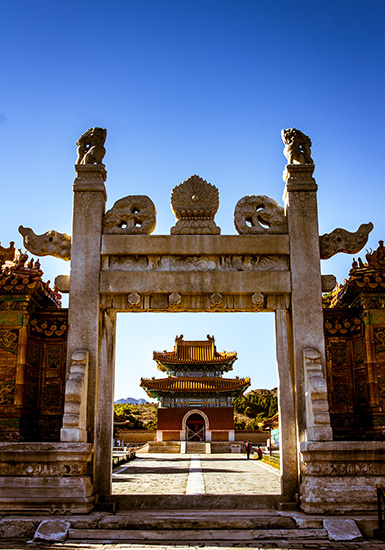 The emperor was a special class in the feudal dynasty and shouldered the heavy responsibility of continuing the roya..
Chinese ancient architecture is a bright pearl in the world's architectural art treasure house, a unique arch.. 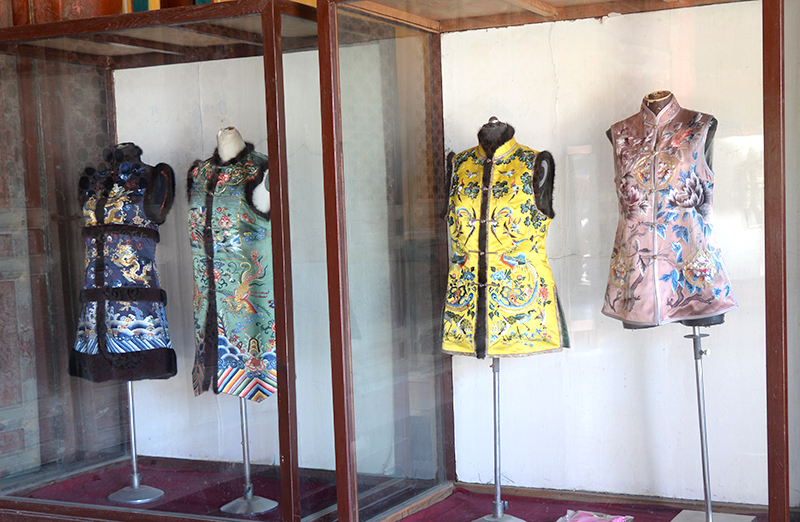 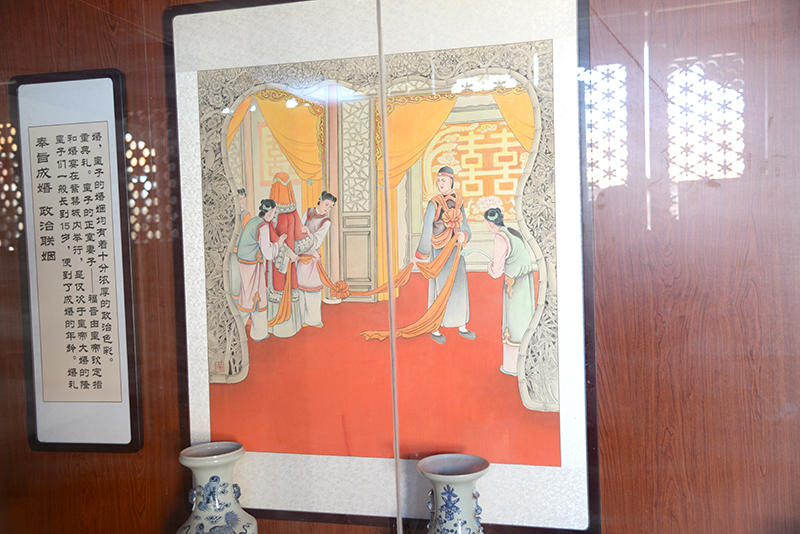 There are basically three kinds of traditional brick carving techniques, but they are actually carved on bricks with..
Qing dynasty palace embroidery is mainly reflected in the clothing, " hanging clothes and governing the world..
On July 23, in order to accelerate the Qing Xiling 5A scenic area to create the pace, greatly..
July 24, 2015, county Party Secretary Yang Yibao, deputy secretary of the county, Qing Xiling reserve, deputy se..